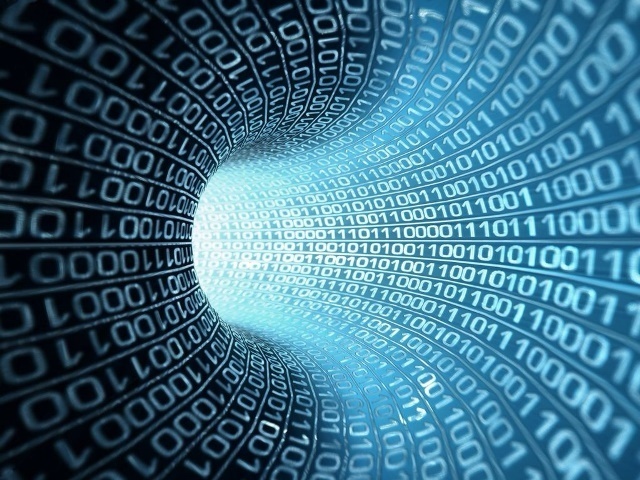 Customer interactions are everywhere, data is abundant and customer expectations are higher than ever. This is the environment brands and their partners need to get accustomed to – and fast—or they risk losing customer relationships. As such, brand marketers require partners that will help them better identify customer interactions across devices, turn data in to insights and meet customer expectations in real-time. It’s no secret brands can’t succeed in this environment on their own. They require strategic partnerships in multiple areas. As marketing partners, we must help our clients think, understand, learn and remember everything about their customers. And then help them act on this information to deliver better customer experiences. This goes well beyond data-driven marketing approaches and must include data-driven product strategies across customer experience, digital messaging, eCommerce (and more) all driven by machine learning. IBM calls this data-driven era ‘cognitive business’ and is focused on leveraging data and technology to understand, reason and learn. We understand this too. That’s why our focus on delivering better business outcomes for our clients means working with technology visionaries, groundbreakers and enduring leaders – like IBM – to deliver the solutions our clients need to succeed. We’re pleased to share this approach is working. 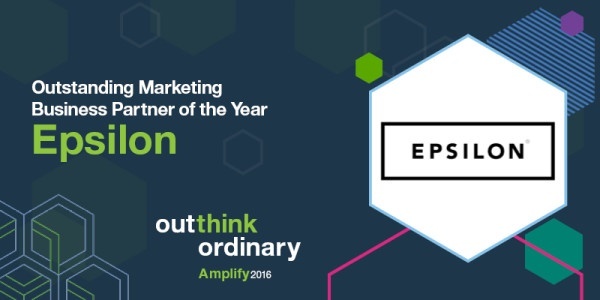 Last month Epsilon was recognized by IBM as their Outstanding Marketing Business Partner of the Year. What sets Epsilon and IBM apart together? Customers want relevant, personalized and consistent interactions. Catalysts like social media, real-time access to information and mobile devices are redefining what they expect. These trends coupled with the abundance of structured and unstructured data are fundamentally changing how marketing and technology must work to improve business outcomes. Brands seeking to implement comprehensive omnichannel solutions that utilize the combination of IBM solutions can leverage Epsilon to make these solutions come to life. This means delivering better business outcomes by solving complex marketing problems across strategy, data, analytics and marketing communications to deliver better experiences online and offline. Together with IBM we are evolving commerce for the cognitive era by connecting customers with personalized marketing to form ongoing emotional bonds and consistent experiences.